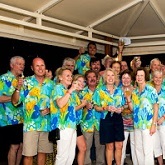 The recent Antigua 360 Race, with a 52-mile course circumnavigating Antigua, was held on Friday 15th February. After four days of exciting racing & parties, the challenge came to a conclusion. 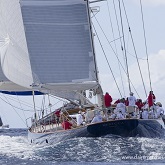 The penultimate day of the Superyacht Regatta was a special day for Rebecca. 20 years old and still looking as beautiful. 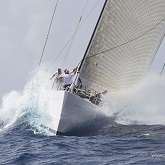 Racing is underway in spectacular conditions off the south coast of Antigua. 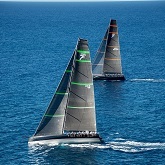 The second day of racing had all the hallmarks of spectacular racing. The ninth edition of the challenge will feature a programme of four races held over four days. 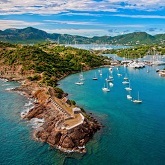 The 9th edition of the Superyacht Challenge Antigua will take place from January 30 – February 3, 2019. 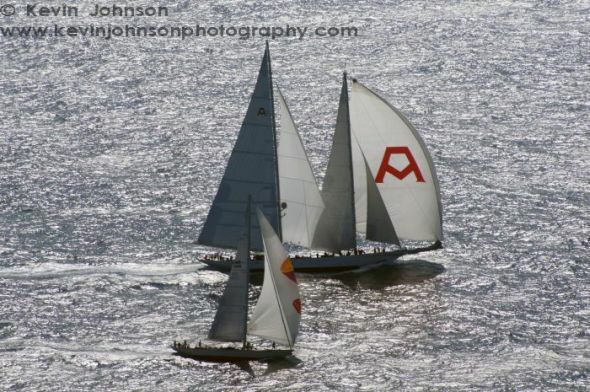 The regatta held over January 31st - February 4th, once again attracted a magnificent fleet ranging in size from 82ft (25m) to 172ft (52m). 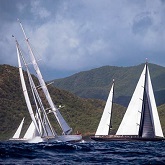 Dazzling yachts ranging in different sizes will take part in four days of racing along the stunning south coast of Antigua. 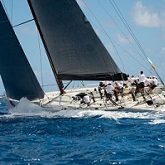 Organized by the Antigua Superyacht Challenge committee, the race is followed 3 days later by the RORC Caribbean 600 offshore classic. 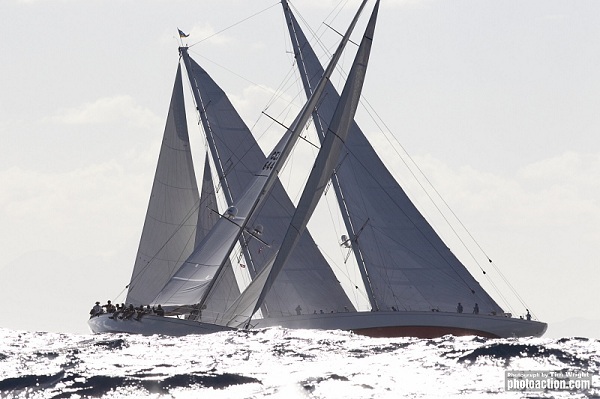 The magnificent fleet will take part in five spectacular races held over four days from January 31st - February, 4th 2018. The second edition of the Antigua 360º Race will take place on February 17th, 2017 providing a 52 mile anticlockwise circumnavigation of Antigua. 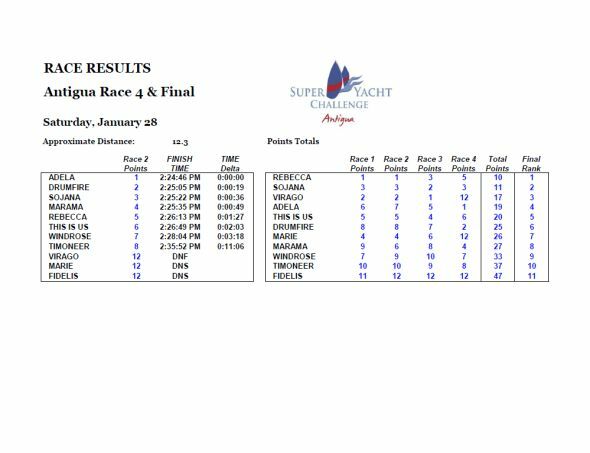 A flying finish for the 4th and final 2017 Superyacht Challenge, held in Antigua over February 2nd - 5th, 2017. View the results and more. 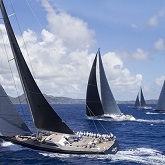 The 7th edition of the Superyacht Challenge Antigua has attracted a magnificent fleet of Superyachts, to take part in daily pursuit races along the stunning south coast of Antigua. The class win went to the wire with Tenaz winning the last race to take victory in the Buccaneers Class with Zig Zag second. 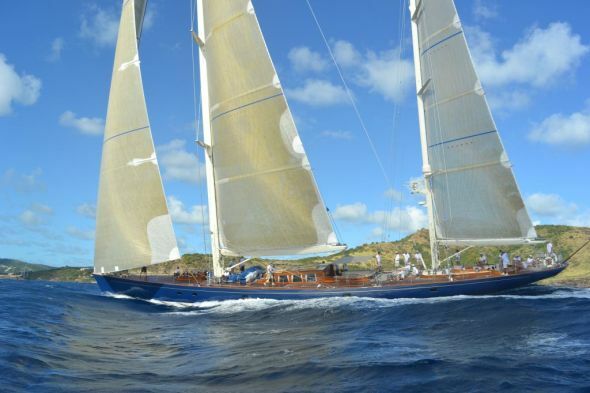 The sixth edition of the Superyacht Challenge Antigua set over 28th - 31st January has attracted eleven magnificent ocean-going yachts. Taking place from the 28th – 31st January, 2016 expressions of interest are in from a record 13 boats. 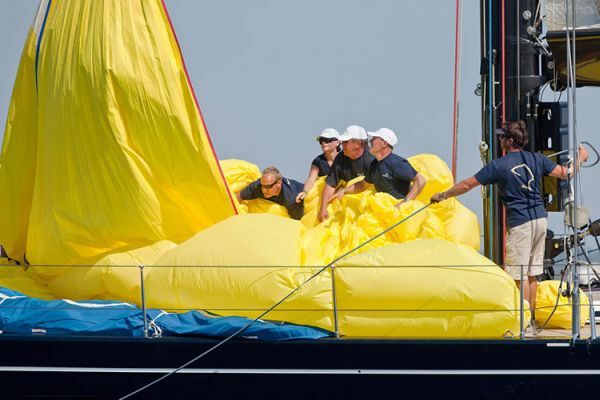 As we prepare for the 2015 Superyacht Challenge, set for January 29th – February 1st, take a look back to 2013’s Superyacht racing action, with video regatta coverage from Acquafilms. Tighter causes provided some excitement on the water for day 2. 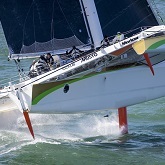 The overall winner was decided on the last leg of the final race and by just two seconds. 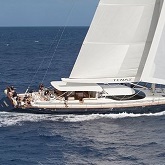 102' ketch Marama won Race Day 1. Superyacht Challenge training day and gunpowder plot. Here's a preview to keep up your excitement until 01/30. 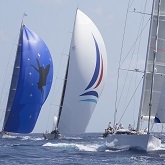 The 2013 Superyacht Challenge Antigua is set for January 25-27 with 8 confirmed entries to date. 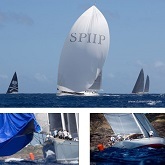 Check out the Antigua Superyacht Challenge 2012 Video! 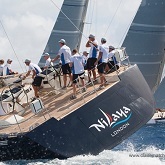 See results of Race 4 and the final results of the Superyacht Challenge Antigua 2012. 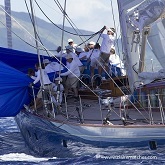 SUPERYACHT CHALLENGE ANTIGUA 2012 FINISHES IN SPECTACULAR STYLE! The finish of the final race of the Superyacht Challenge was very exciting with Adela hoisting her spinnaker on the last leg to take the win. 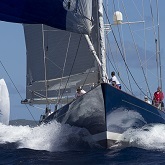 Marine photographer Tim Wright took spectacular photos during the Superyacht Challenge Antigua 2012. CHASING REBECCA . . .
On Friday, January 27, Kathy Lammers followed Rebecca around the Superyacht Challenge race course in Rebecca’s chase boat. 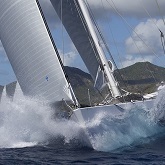 The organisers of the Superyacht Challenge Antigua have confirmed dates for the event and launched a new website.